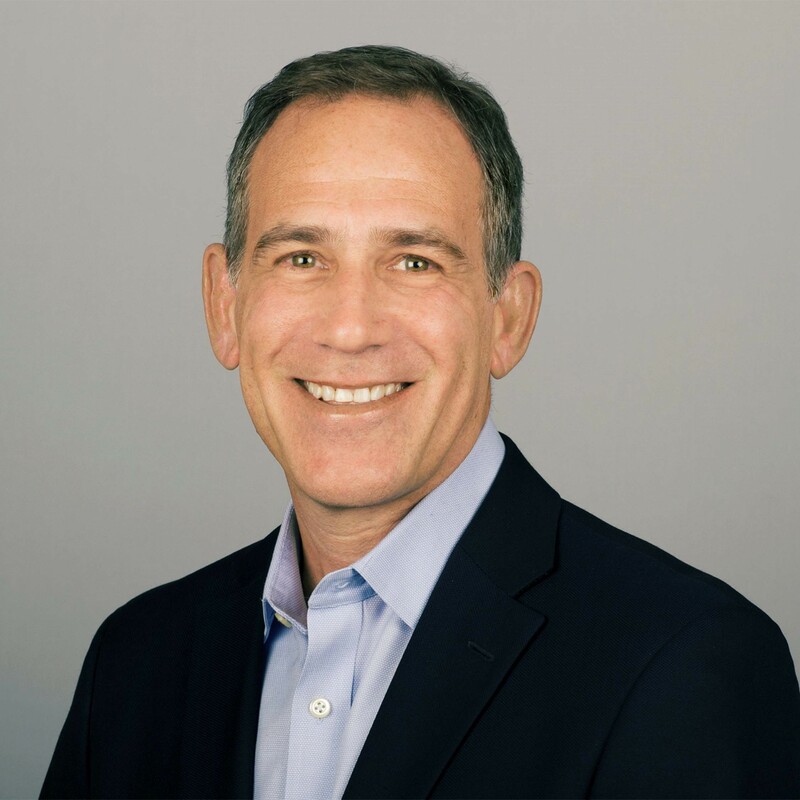 Stamford, CT, July 11, 2017	(Newswire.com) - MediaCrossing, the company dedicated to helping agencies and advertisers drive better results through digital advertising, today announced that media industry veteran Lee Davis has joined their growing team as executive vice president. Davis most recently served as executive vice president of sales for Univision Communication’s local media division. He rose to that position after leading Univision Radio to record performance from 2011-2014, significantly increasing Univision’s market share. Davis also had full responsibility for the company’s local digital revenue, growing that platform’s revenue by 400 percent over a three-year period. Davis spent the majority of his career with America’s first all-sports radio station, WFAN, rising through the ranks from account executive to become vice president and general manager. During his tenure, WFAN became the highest-grossing radio station in the United States. Previously, Davis held key management positions at CBS Radio’s legendary all-news station 1010 WINS and for Cox Radio’ s cluster of stations in Southern Connecticut. "As a seasoned media executive with an understanding of local markets, Lee brings exactly the expertise we need to help even more growing businesses reap the benefits of programmatic, particularly when it comes to reaching hyper-local audiences. It's an exciting time to work at MediaCrossing." MediaCrossing’s business has increased nearly 300 percent over the past year, and is on track to double again over the next two quarters. The company recently added several new clients as it expanded capabilities in hyper-local programmatic advertising. To support the expansion of programmatic services, MediaCrossing recently partnered with The Trade Desk, the industry’s fastest-growing demand-side platform. MediaCrossing also engaged in a data partnership with Nielsen Marketing Cloud (formerly eXelate) to offer the highest-quality and most trusted third-party data to fuel data-driven digital advertising campaigns. Founded in 2012, MediaCrossing Inc. is headquartered in Stamford, CT. Learn more at www.mediacrossing.com.